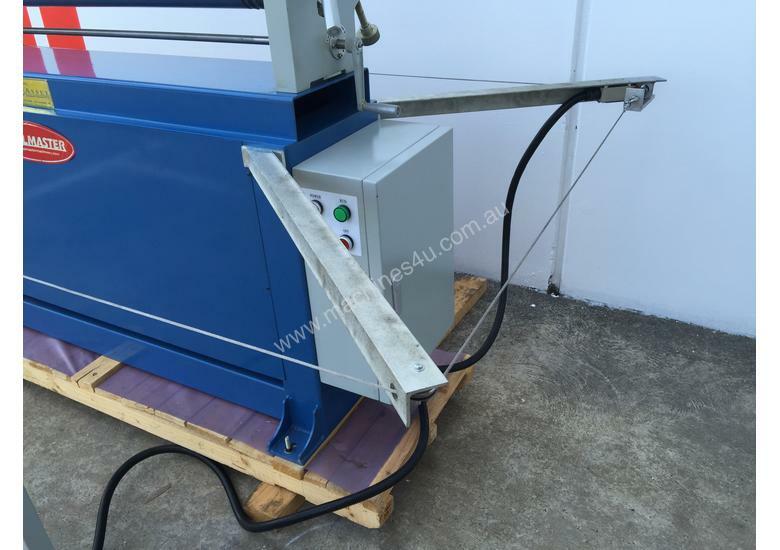 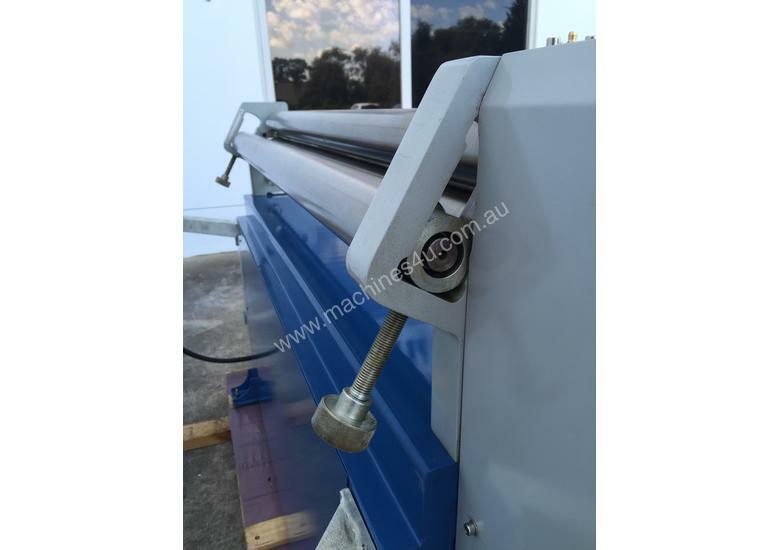 This 1300mm capacity Powered Slip Roll features 75mm ground and polished rolls and handles mild steel up to 1.6mm. 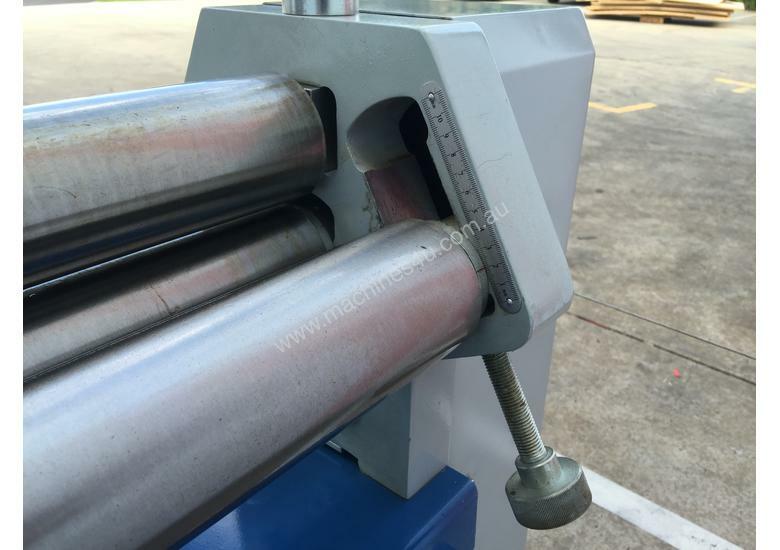 All the great features of our smaller sized rolls, but designed much heavier to handle greater capacities. 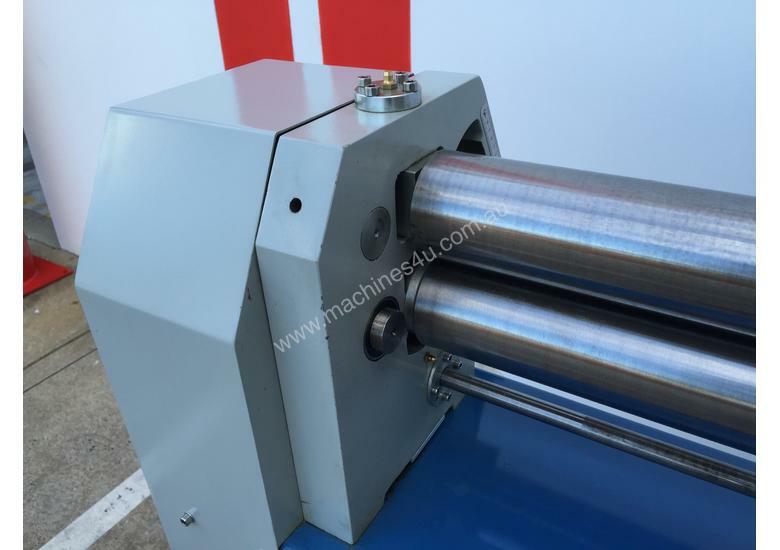 In fact, this 420kg monster features a heavy-duty, sliding-rod clamping mechanism, heavy-duty gearing and bearings. 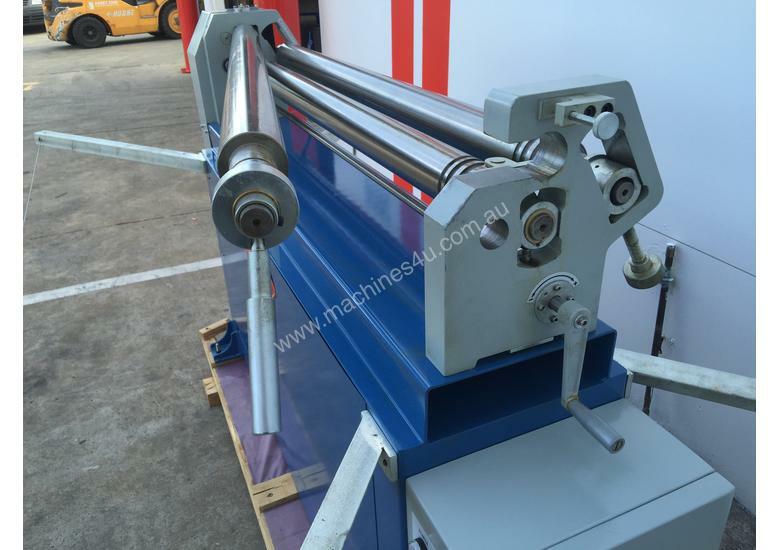 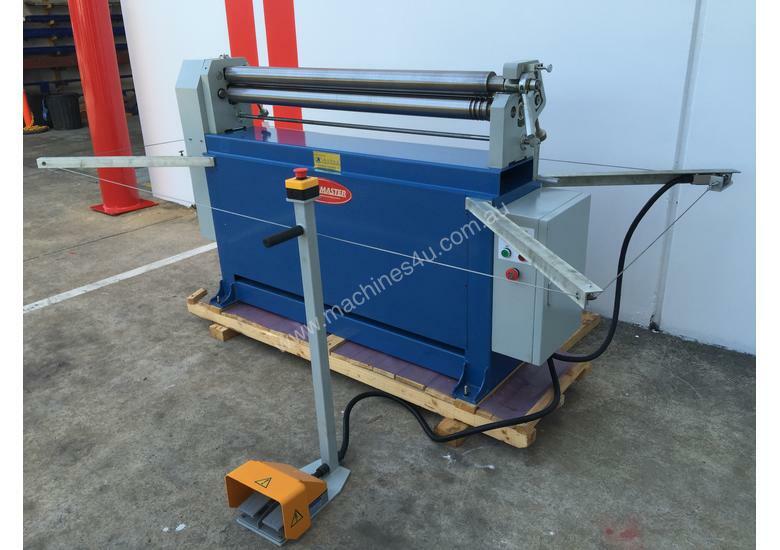 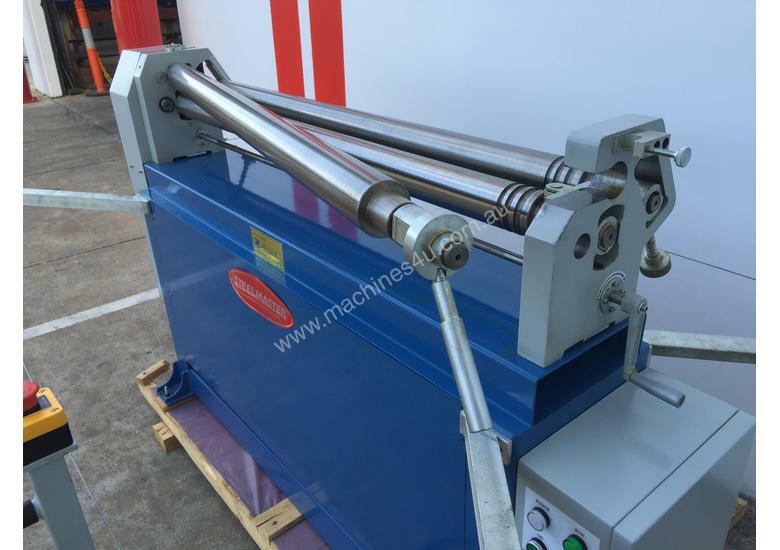 Steelmaster Sheetmetal / Plate Curving Rolling Machine. 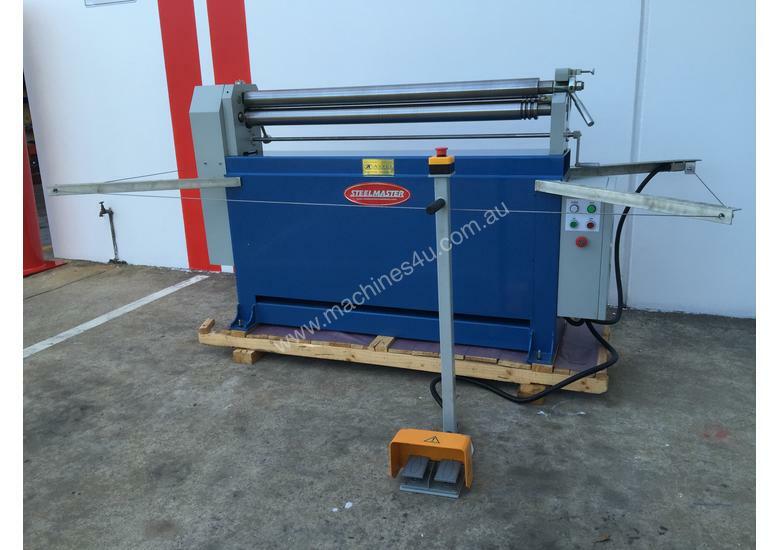 When looking for a quality Sheetmetal / Plate Curving Rolling Machine, look no further than Steelmaster Industrial. 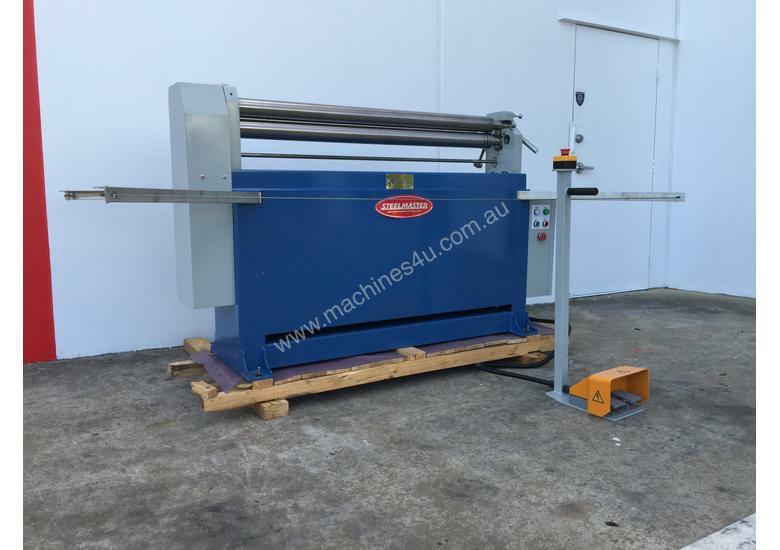 Steelmaster Industrial's Sheetmetal / Plate Curving Rolling Machines offer the Metalworker a very high quality machine with superb features and tight tolerances at reasonable prices. 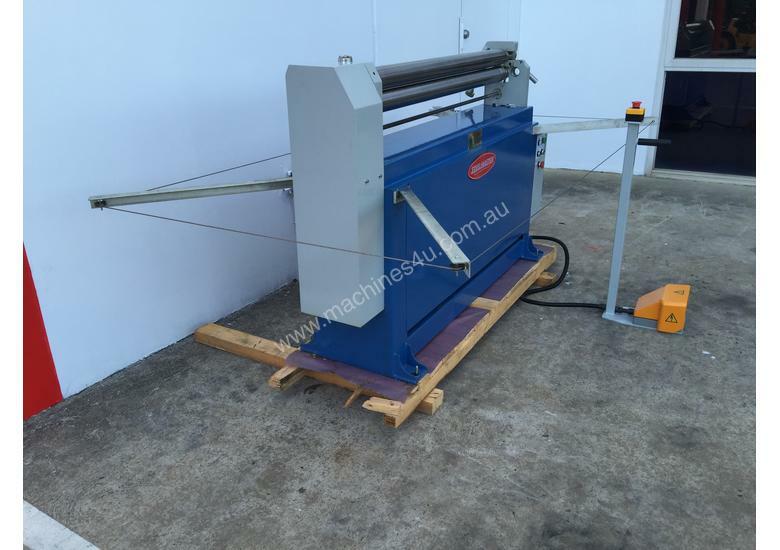 Steelmaster carries over 20 models of Sheetmetal / Plate Curving Rolling Machines in stock at all times for quick shipments. 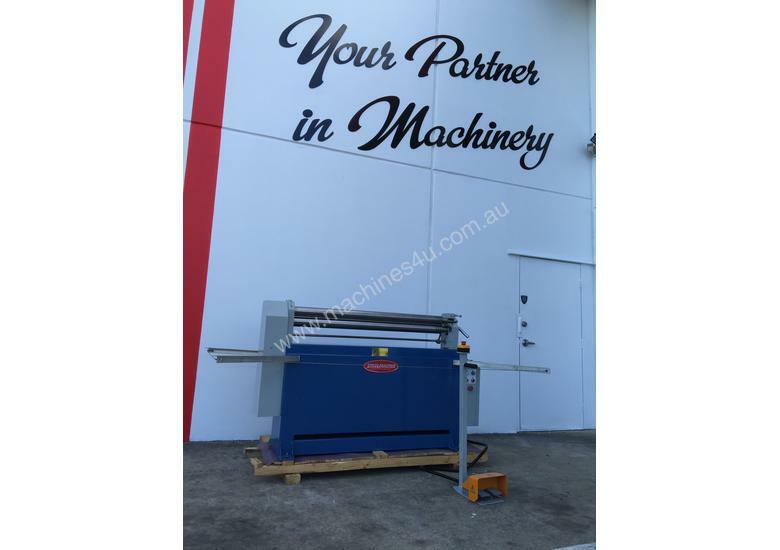 Steelmaster Industrial's ever growing line of Sheetmetal / Plate Curving Rolling Machines consists of simple bench mounted manual machines through to heavy duty plate rolling machines. 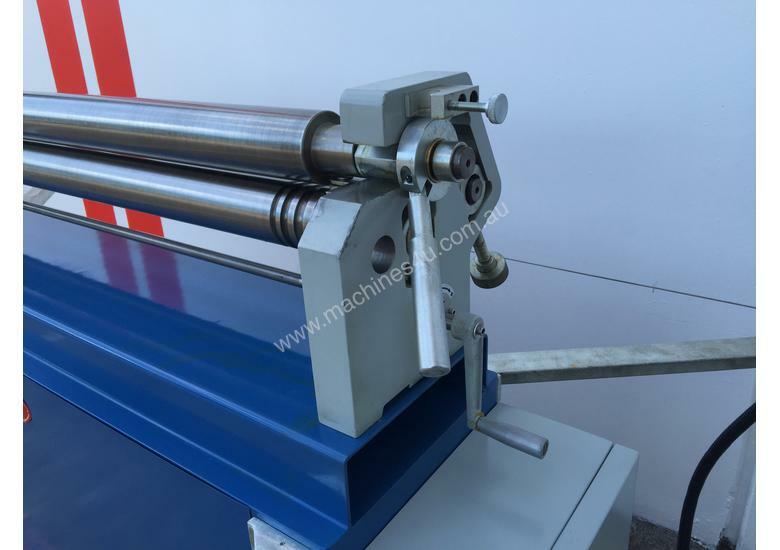 Depending on your needs we have the model for you, starting with our cost effective manual machine to our large motorized models. 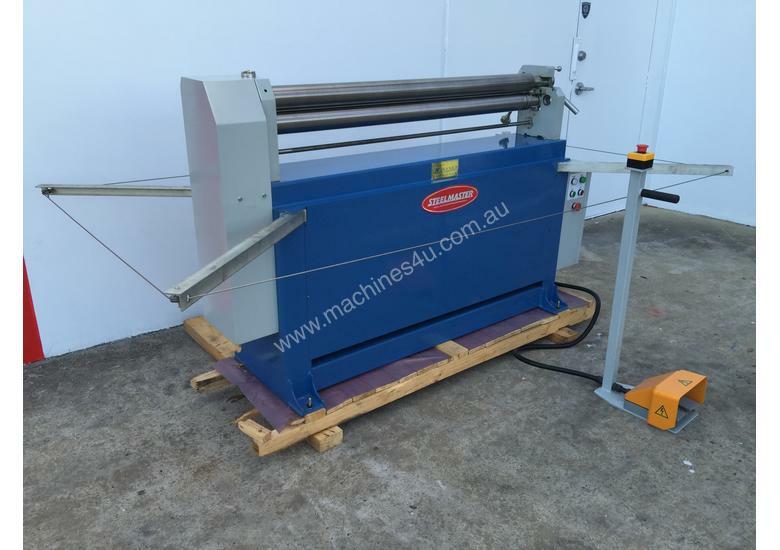 With several models to choose from our manually operated machines offer great value out of any of the Sheetmetal / Plate Curving Rolling Machines. 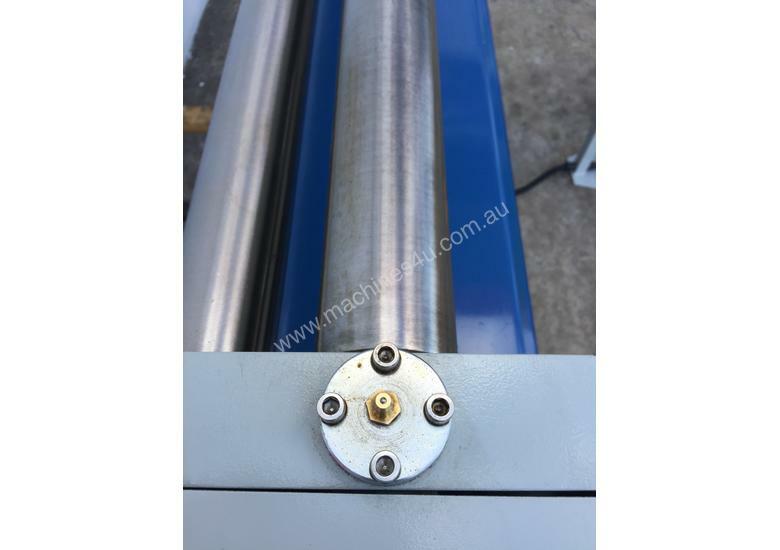 These models range from our bench mounted 305mm wide roller through to our 1300mm x 75mm slip roller complete with stand. 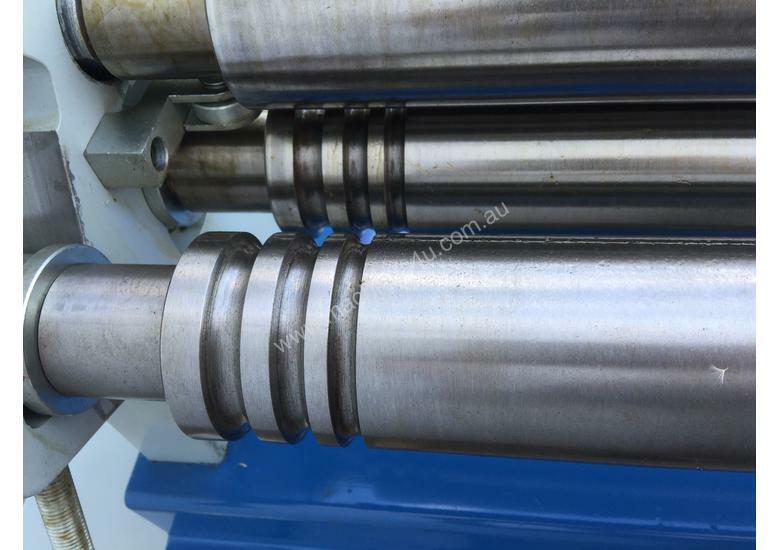 Also fitted are swing out top rolls, wire grooves and adjustable pinch roller. 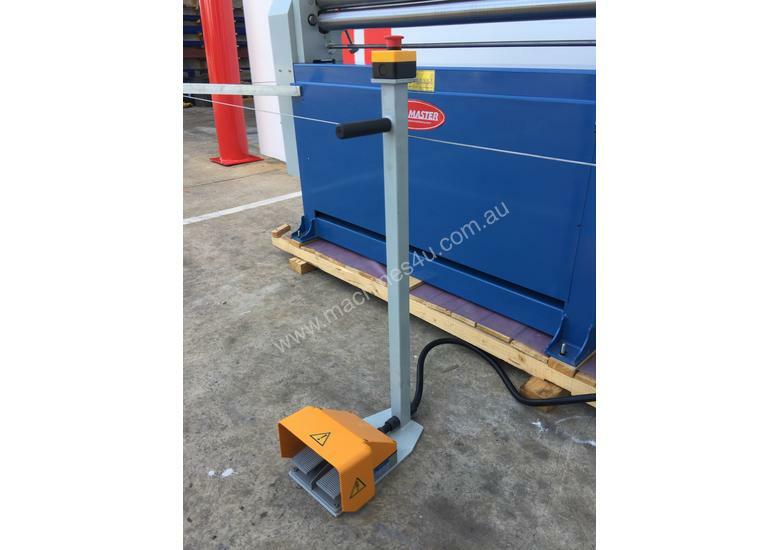 Quality cast frames and well-appointed -- you will not be disappointed! 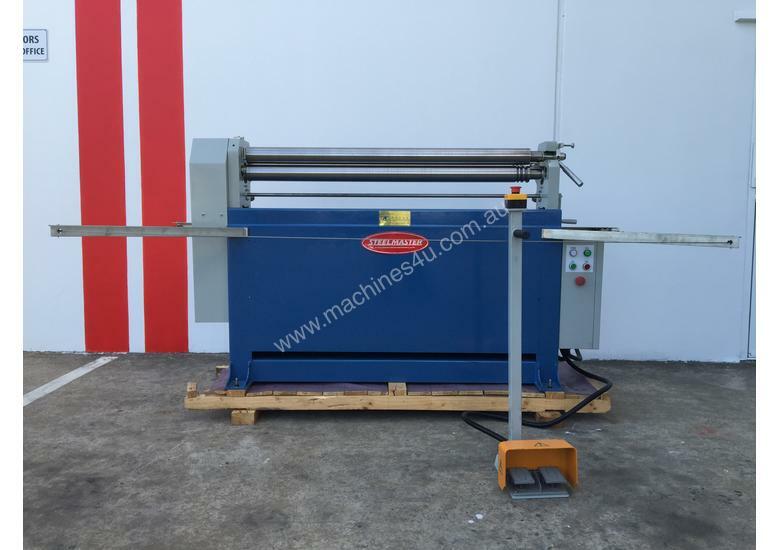 Steelmaster Industrial offer one of the best selections of Sheetmetal / Plate Curving Rolling Machines around. 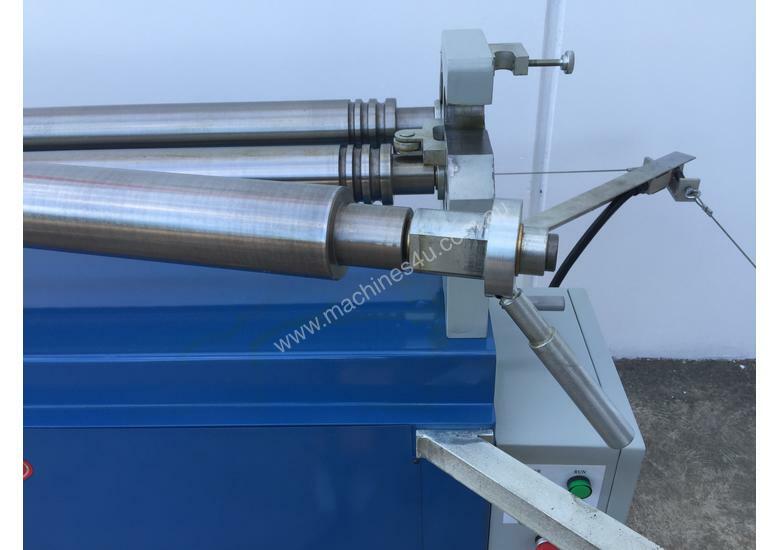 From our electric powered 1300mm slip rollers to our heavy duty ``S`` Series Single Pinch Pre Bend Rollers with Digital Display & Power Pinch. 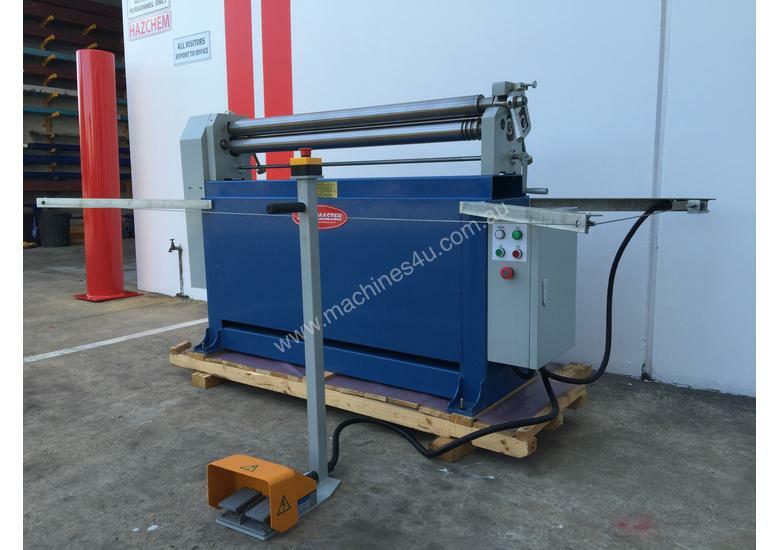 Our Sheetmetal / Plate Curving Rolling Machines have been fitted up to offer you the best selection of features and come standard with safety e stops to ensure all round safe operation.